At Gillier Drainage, we use every available means of equipment possible to prepare for any job. We want to ensure we use our time properly and that means thorough investigation and inspection before any job gets underway. That's where our drone technology comes in. We are able to investigate and assess our jobs from a bird's eye view by using our drones. This helps us attain video and picture files of the work site, which in turn allows us to identify any problem spots, areas of concern, or dangerous sections. 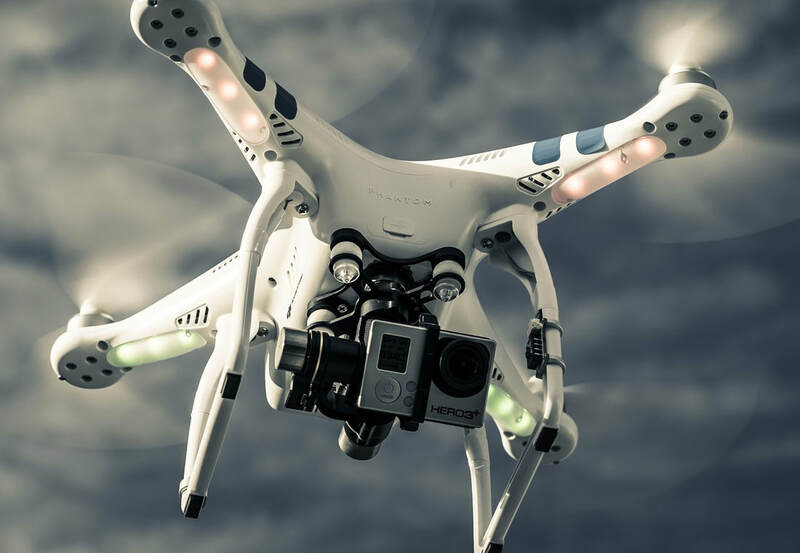 Aside from being an extra safety measure, drones allow us to plan our jobs even more effectively while saving time and energy. On top of that, we even use our drones to take promotional footage for our website and social media pages. If you'd like Gillier Drainage to perform some drone services for you, or you have any questions, feel free to get in touch with us!